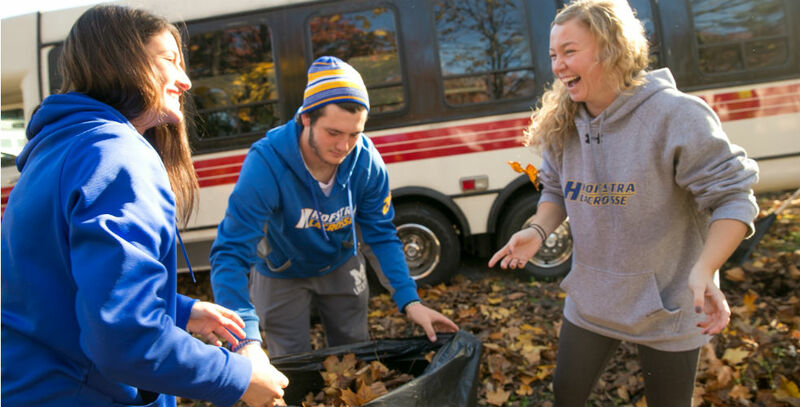 Hundreds of student volunteers will help local elderly and disabled residents clear their yards on Saturday, Nov. 18, as part of the annual Shake-A-Rake community cleanup program. 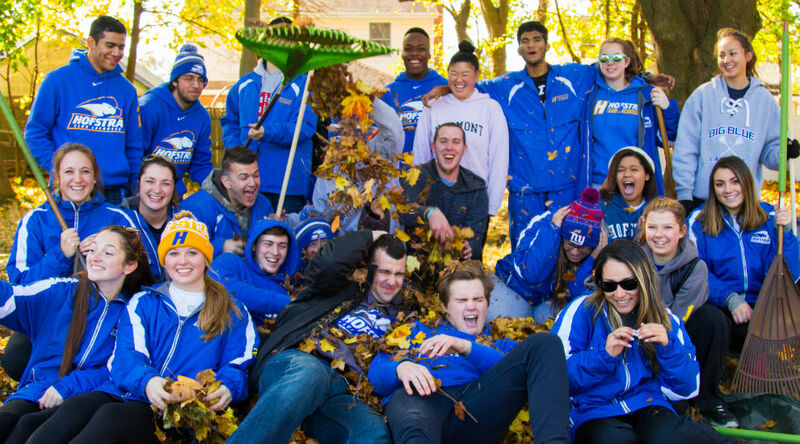 The students – representing student organizations and clubs such as athletics, club sports, fraternities and sororities, commuting students, and student government –will rake leaves at 50 homes and two community centers in the University’s surrounding communities of Hempstead and Uniondale, said Anita Ellis, director of the Office of Commuting Student Services and Community Outreach, which sponsors the program. 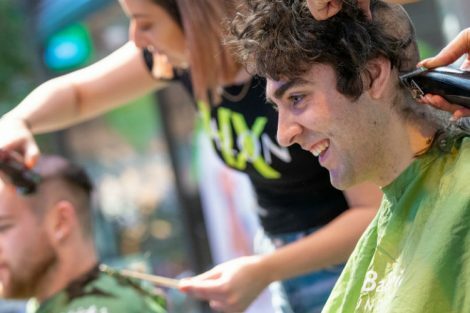 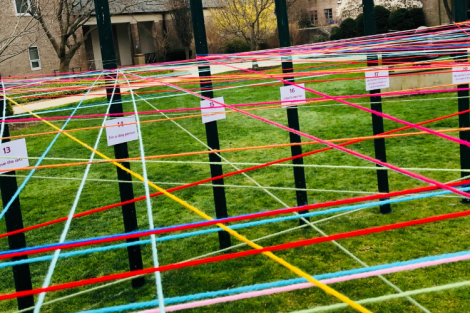 Last year, 660 volunteers from 55 student organizations participated in the event, which aims to connect Hofstra University with neighbors in need. 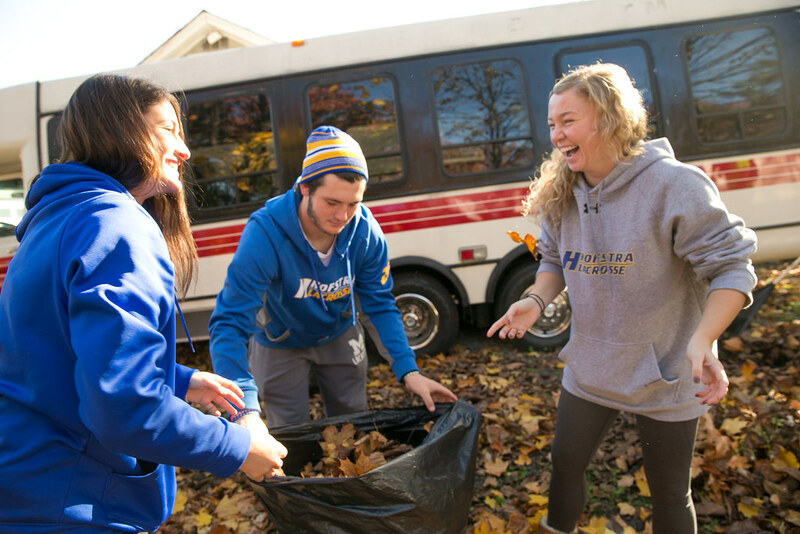 The program has grown every year since it first began in 2009 with 50 students volunteering at six houses. 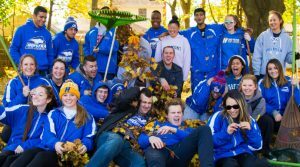 Student volunteers will meet at 9 a.m. in the Netherlands Core for breakfast, assignments, and supplies. 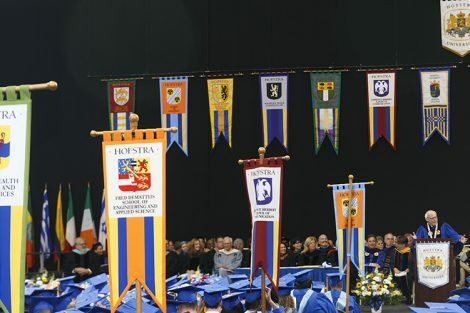 To participate, contact Ellis at Anita.Ellis@hofstra.edu.